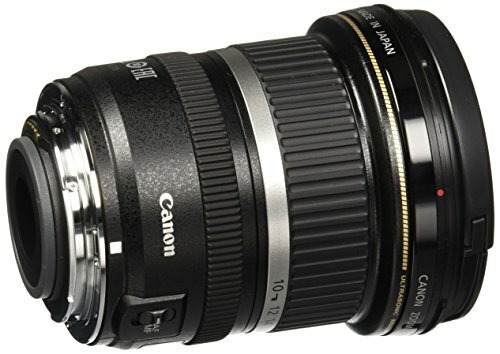 Best Lenses for Canon Rebel T5i, SL1, T4i, T3i DSLR camera. 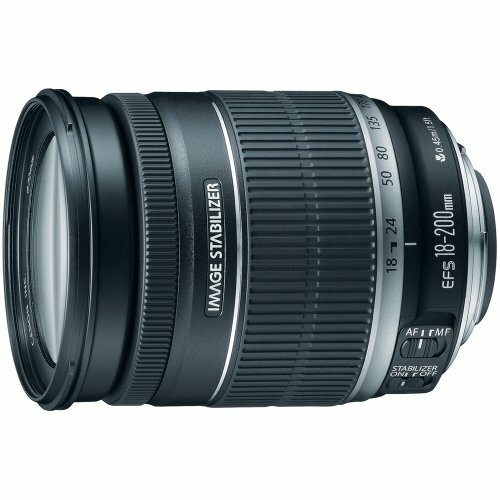 Looking for recommended lenses for your Canon EOS Rebel camera? Here are the top rated Canon Rebel camera lenses. The Canon EOS Rebel T5i and the Canon EOS Rebel SL1 are the two different models from the gigantic company Canon. Both of these cameras share similar specifications with minor differences. Both have an 18 megapixels APS-CMOS sensor with a native ISO range of 100 – 12,800. Since both of these cameras are similar, the external lenses which could be attached to them are also similar. Following is the list. 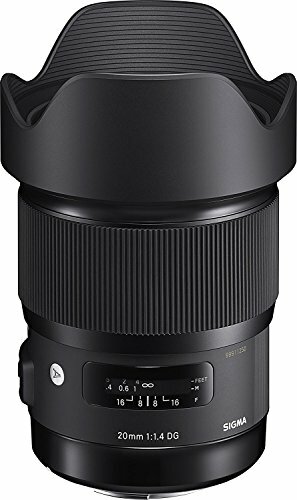 The Sigma 18-300mm f/3.5-6.3 DC MACRO OS HSM has the most suitable all-in-one zoom for APS-C cameras (which have an extremely versatile focal length equivalent of 28.8-480mm), as it has a 16.6x zoom ratio, it can cover all focal lengths from wide to telephoto. This lens delivers a very sharp autofocus which is surprisingly quick, quiet, and accurate. 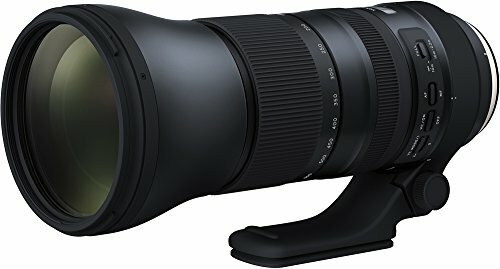 The Sigma 18-300mm f/3.5-6.3 costs only $499(cheaper than other options) so, it is an excellent all-in-one lens option. 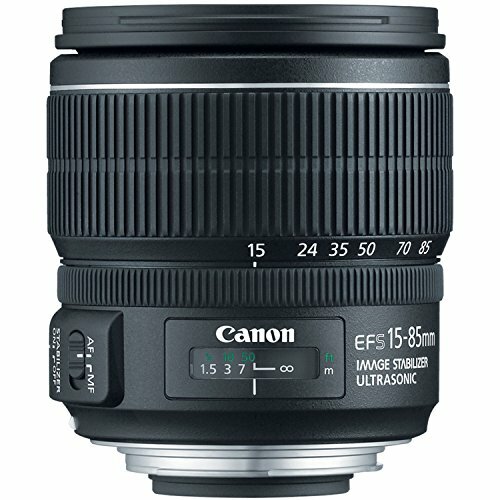 The Canon EF-S 15-85mm f/3.5-5.6 IS USM is an ideal lens for travel and everyday photography. 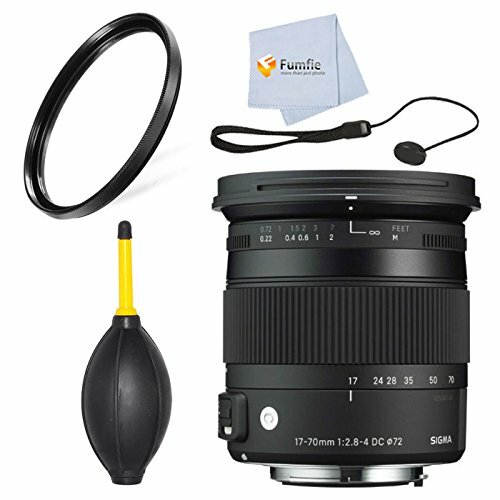 This walk around lens has a focal length range equivalent to 24-136mm in 35mm format, image stabilization, and high-precision optics; as a result, this lens offers stellar performance throughout wide-angle to telephoto range. The Canon EF 40mm f/2.8 STM Lens got an 84% overall score and a gold award from the experts at DP Review. Having a featherweight of 4.6 oz, this is one of the lightest lenses in the EF family. It can produce exceptional images with almost no distortion and its STM functionality provides quiet, smooth and continuous autofocus during video shooting. 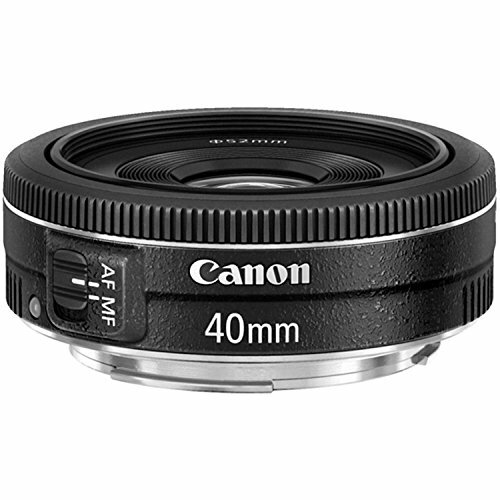 If you like wide-angle the Canon 40mm produces precise images of the highest quality. This expensive lens is a professional portrait Lens with a large 1.4 aperture and produces super sharp images. 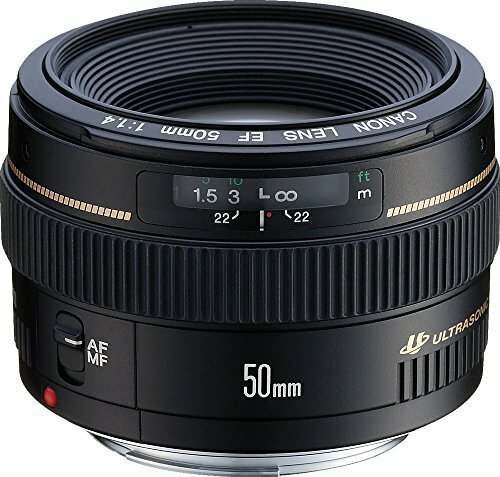 The Sigma 50mm f/1.4 prime lens is a pro-level performer for shooting everything including portrait photography, landscape photography, studio photography and street photography. 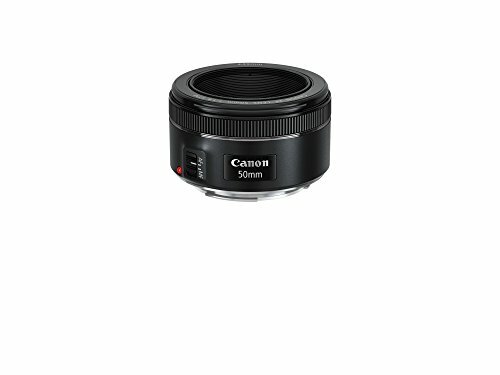 It is a full frame lens having a 50mm focal length and it can be used on Canon APS-C cameras which have 80mm equivalent focal length. 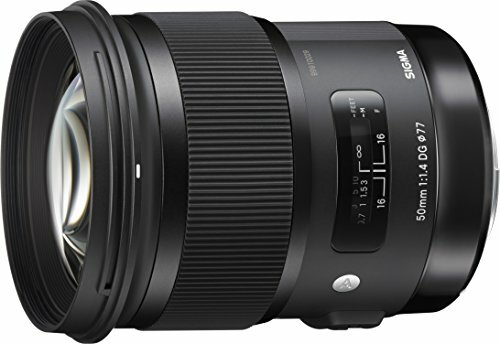 This highly recommended Sigma 18-35mm f/1.8 DC HSM Art lens got a 86% overall score and Gold Award from the experts at DP Review. 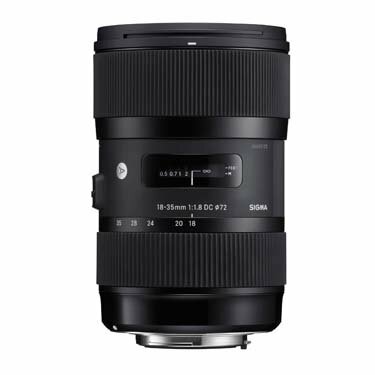 The Sigma 18-35mm f/1.8 DC HSM Art is the first wide-angle to a standard zoom lens which can achieve a large aperture of 1.8, which is ideal for landscapes, portraits, still, life photography, snapshots, casual photography, and close-ups. While it’s Hyper Sonic Motor (HSM) ensures smooth, fast and accurate auto focusing. 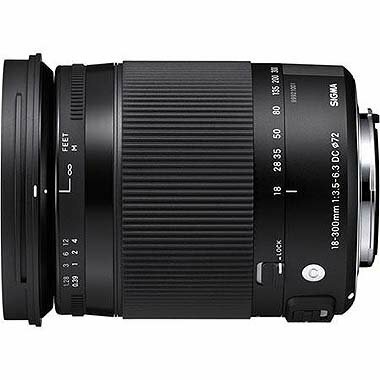 The Sigma 18-35mm 1.8 DC HSM is a new benchmark in photographic history and a must have for every camera bag. 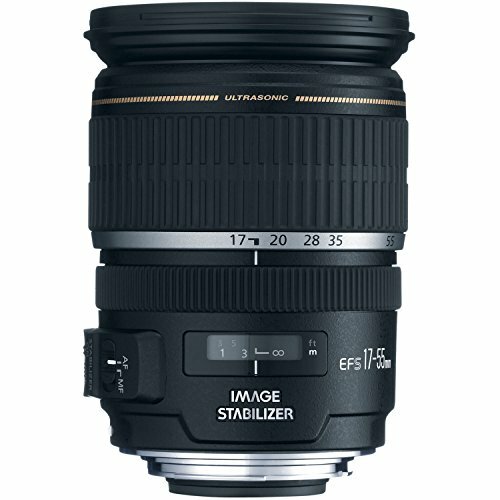 The Sigma 20mm f/1.4 DG HSM Art is a pro-level lens. 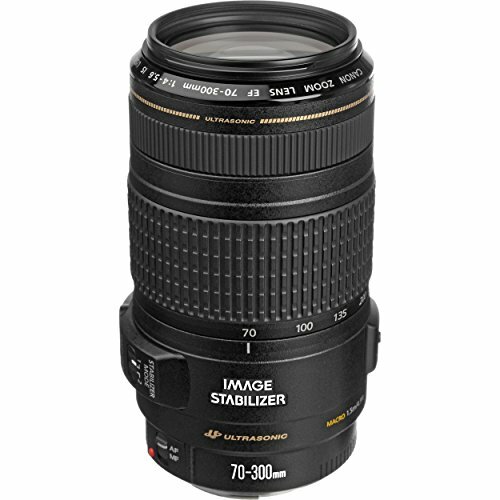 This lens delivers suitable brightness and a compensating bokeh and is an ideal high-speed lens for snapshots. The combination of advanced optics and optimized lens power distribution; minimizes spherical aberration, axial chromatic aberration, and field curvature, producing an outstanding image quality. It has a class-leading performance, this lens is ideal for landscape photography, astrophotography, lowlight or indoor photography, event photography and even video shooting. All in all, this lens is worth the high cost. 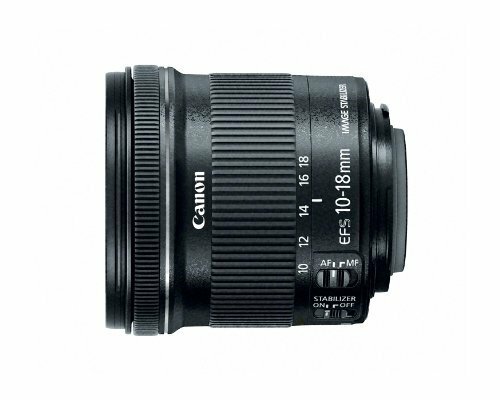 The Canon EF-S 10-22mm f/3.5-4.5 USM has an excellent optical quality, superior AF performance, and speed. 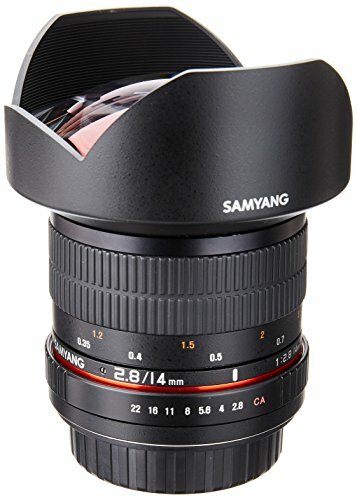 This lens can amazingly capture sharp wide angle photos as it has a focus equivalent to a 16-35mm zoom; it offers excellent performance and has optics designed from the ground-up for digital SLR use. In addition, it can focus up to 9.5 inches which makes this lens an appealing lens option. 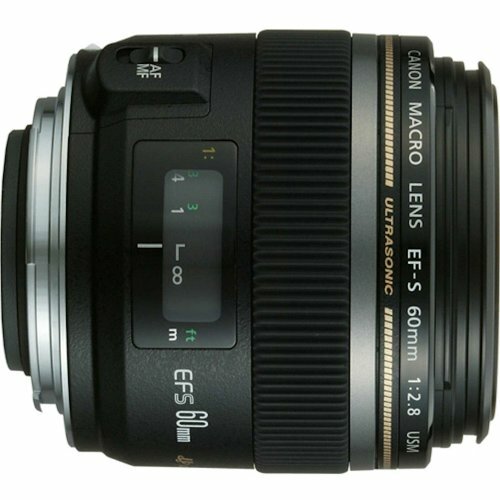 This lens is for photographers and videographers who are looking to add versatility and range to their lens collection, the new EF-S 55–250mm f/4–5.6 IS STM telephoto zoom lens is the one to choose as it has a great telephoto zoom for video shooting. 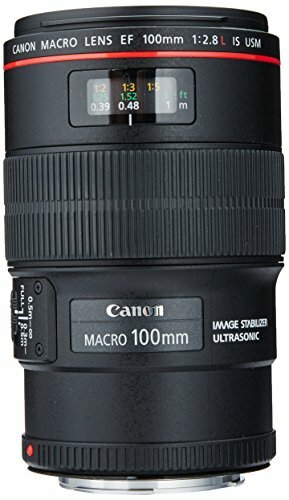 This lens is Compact and lightweight with an Optical Image Stabilizer for up to 3.5 equivalent stops of shake correction; it extends the camera’s reach significantly as it is best utilized when you’re capturing sharp images of faraway objects, even when handheld. 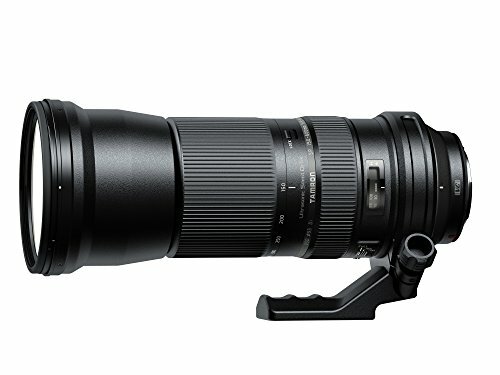 Spanning a versatile, long-reaching range, this Tamron SP 150-600mm G2 lens builds upon the success of the current SP 150-600mm (Model A011)while also including better overall optical performance, faster AF speed, VC enhancements, Euori1e Coal, FLEX ZOOM LOCK and a teleconverter. This new zoom lens combines smart engineering and high performance with quality craftsmanship, durability and user-friendliness. It is designed for full-frame cameras, and can also be used with APS-C models where it will provide a 240-960mm equivalent focal length range. 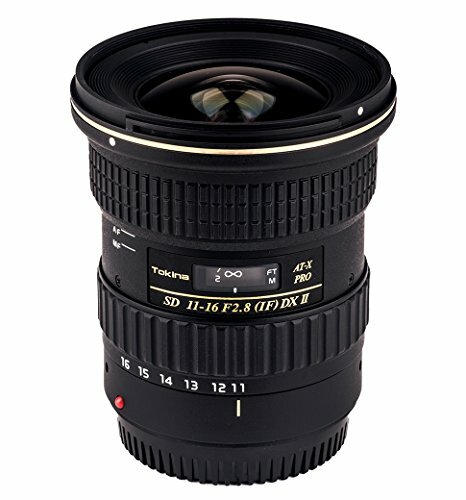 So, this lens is definitely worth the high cost.